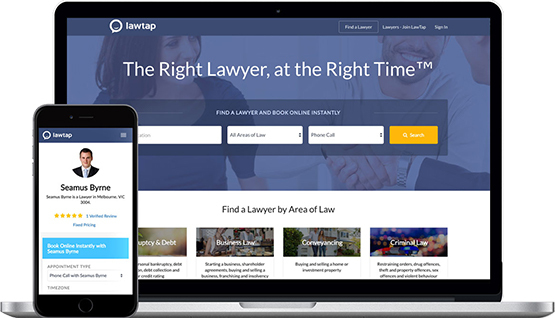 LawTap is the most popular lawyer directory and booking engine in the UK and the easiest way to find a solicitor online. LawTap enables your prospects and clients to book with you directly from your website, email signature or from the LawTap website. Your clients already book hotels, restaurants, beauty services, dentists and doctors online and now they can book online with you. Start accepting online client bookings in less than 10 minutes with LawTap today. How does LawTap work with LEAP? LawTap integrates with LEAP through its secure connection with your existing Calendar (including Outlook, Office365 and Google Calendar).